At Applewood IT, we don’t just work with machines. We work with people. It goes without saying that our technical skills and ability to resolve complex technical issues are second to none. We are recognised for our exceptional levels of service, support and professionalism that means our clients can depend on us. But what really sets us apart is our personal approach, customer service and our approachable, jargon-free communication that puts clients at ease, and in the picture. We understand that there’s nothing worse than having to listen to a whole load of jargon. We’re not here to show off about how much we know. 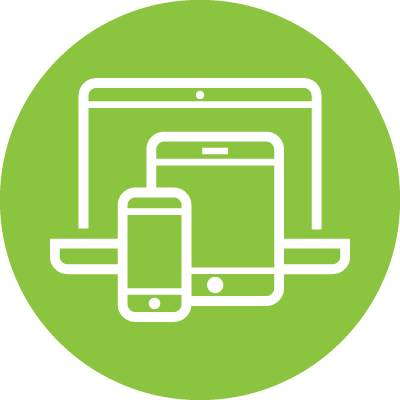 You are busy running your business and simply need an efficient, secure, working system and devices that you understand how to use. Our IT expert will explain complex problems simply, deal with stressful situations calmly, and offer a service that is personal as well as technical. Security is absolutely essential in any business set up. We’ll audit your current systems and advise you on your level of security and how to improve it if this is needed. With an in depth knowledge of all the security options available, we’ll ensure you’re on the right level and using the right products for your business. 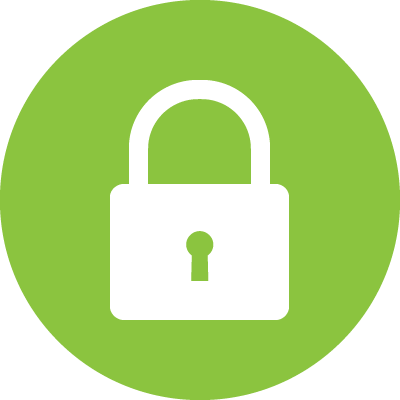 You can be assured that any systems we install will be highly secure. 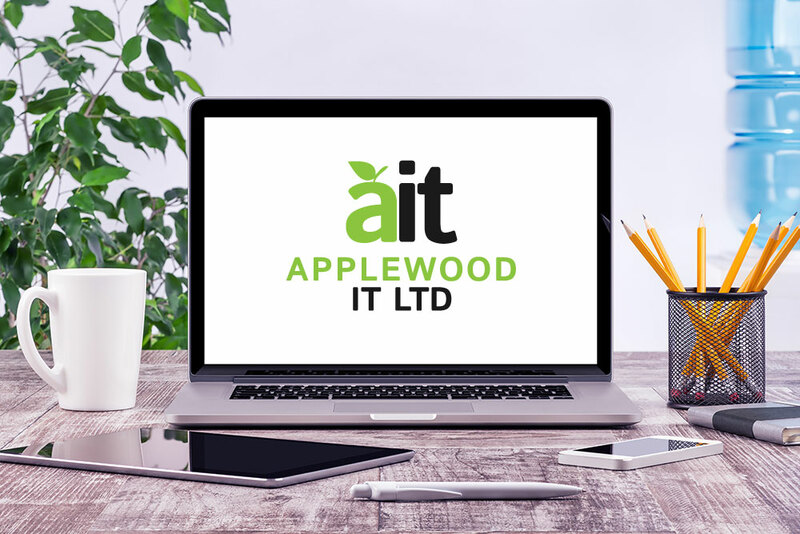 At Applewood IT we have installed hundreds of systems and resolved countless issues. There is barely a situation we haven’t encountered and a problem we haven’t resolved. 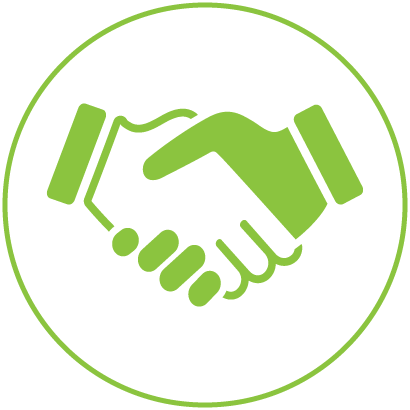 We are a Microsoft Silver Partner which is further evidence of the quality and professionalism you can expect. Achieving this prestigious accreditation relies on strong client reviews and a proven understanding of Microsoft products to which our clients will have access. Maybe you’ve left a large business to start a small one. Perhaps you’re small but you’re growing. If you’re a medium sized enterprise you could be adding staff, services, expanding infrastructure or even moving offices. Your IT needs may be one off, occasional or ongoing. In every case, we can help. As your Outsourced IT Department, you decide on your needs and we’ll accommodate them. Oh, and we can help you whether you work on PCs or Macs. See, total flexibility. Contact us now with any emergency IT related problems. Contact us for a FREE audit today. Visit our support page and log in to receive assistance. Your fully outsourced IT department with expertise in all areas of IT. I used apple solutions to help me set up some hardware that they had actually got me at a discounted cost. Nick was very efficient and professional. I would not hesitate to recommend him to any other business or individual. Massive thanks to Nick. We were hit by the recent PANDA antivirus glich. Nick kept us all totally calm. Explained the situation thru his advice we saved 3 machines being affected. The 4th machine was hit but Nick talked me thru the fix - very simple and hey presto back to normal. Just really pleased he was there for us - great peace of mind with Nick behind us. Thanks Nick we thought we would have to go through a hard wiring solution to get better internet response - but your advice on plug in boosters has worked very well. Plus saved us the hassle of the wiring and the cost.